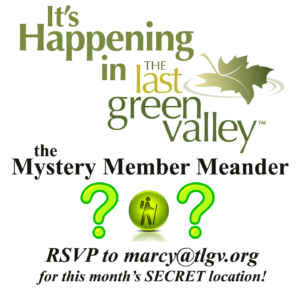 Mystery Member Meanders in The Last Green Valley! 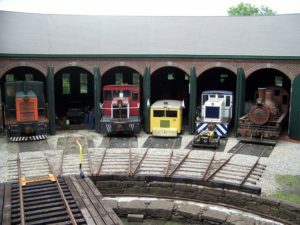 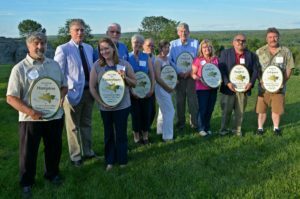 July 2016…visit Southbridge, MA! 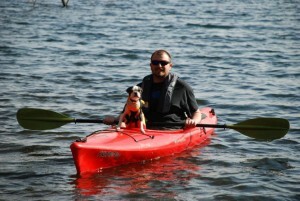 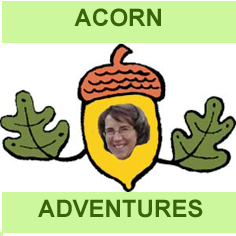 TLGV Ranger Marcy’s July Acorn Adventures – Explore with us 3 times this month in Lebanon, Holland, & Killingly!